Since the demand for tertiary education is rising, the transportable students travel the distant locations. The demand for tertiary education has risen through the roof in the recent years. 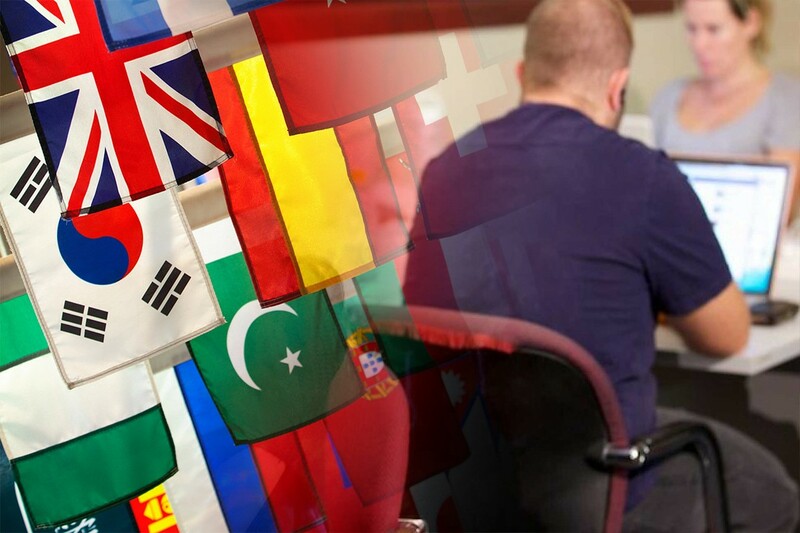 Universities all over the globe have programs that are dedicated to attracting international students that are overly mobile in their pursuit of knowledge. In the developing countries, studying abroad have always been associated to settling in the host country with a better job, getting a boost in quality of education or coming back to the country with enough credentials to make a better living for themselves. For the students in the developed countries it is a great option to broaden their horizons, gaining additional social and language skills, and a way to penetrate greater markets once they enter the professional world. The number of international students studying in France have risen greatly which is a given in the current academic climate. 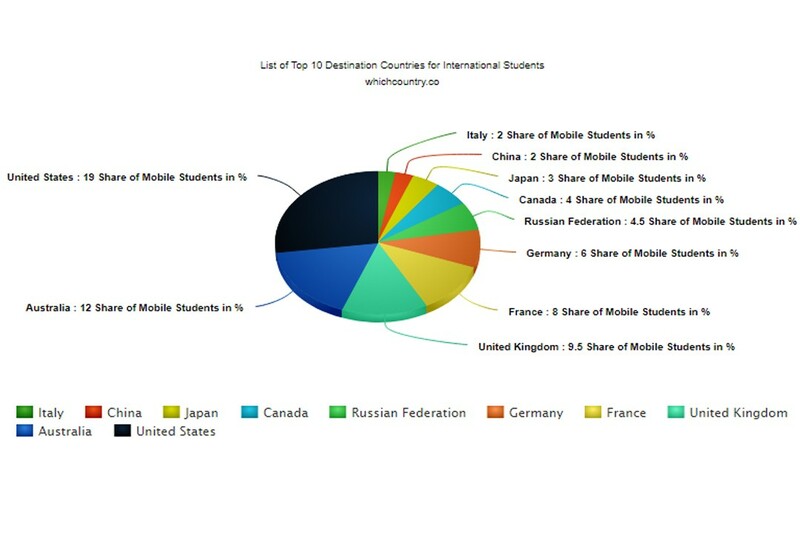 Most of the international students that attend school in France are from northern African nations, China, other European countries while there is a mixed collection of students in the graduate classes and PHD studies. The courses that are frequently picked by international students are from study areas of humanities, economics and sports sciences. The number of international students has risen above 400,000 in the country making them have around 8% of the total international students. 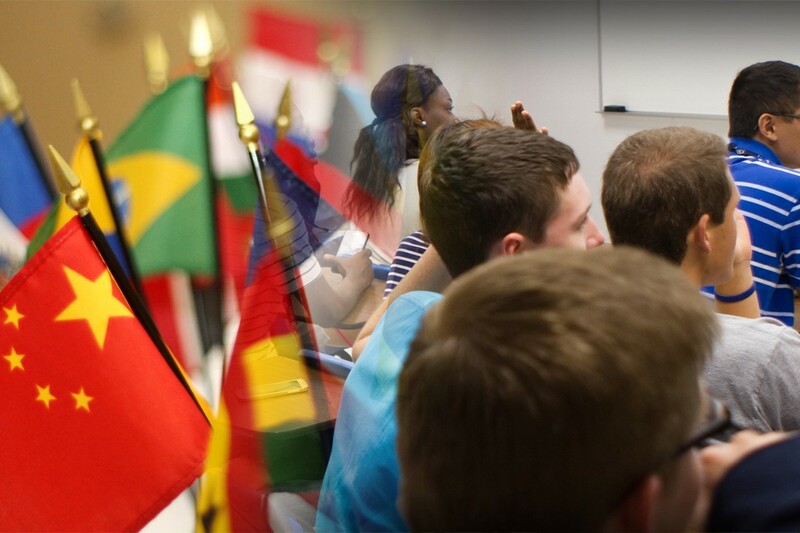 United Kingdom has always been one of the top education destinations, especially for the people of South Asia. The number of international students hosted by United Kingdom in their prestigious and otherwise institute has always been staggering. However, in the recent years the numbers for foreign students in UK have not risen quite dramatically as the other countries such as Australia, USA and Germany. It is partly due to the very high tuition fees for the overseas students that have started to put off students who now regularly choose Germany or Australia over United Kingdom. Nonetheless, those who have a decent enough record to gain scholarships or the students with means are always going to have United Kingdom as one of their top study abroad destinations. UK hosts around 500,000 international students, 10% of the total. Students from all over Asia have identified Australia as one of the top destinations of studying abroad. 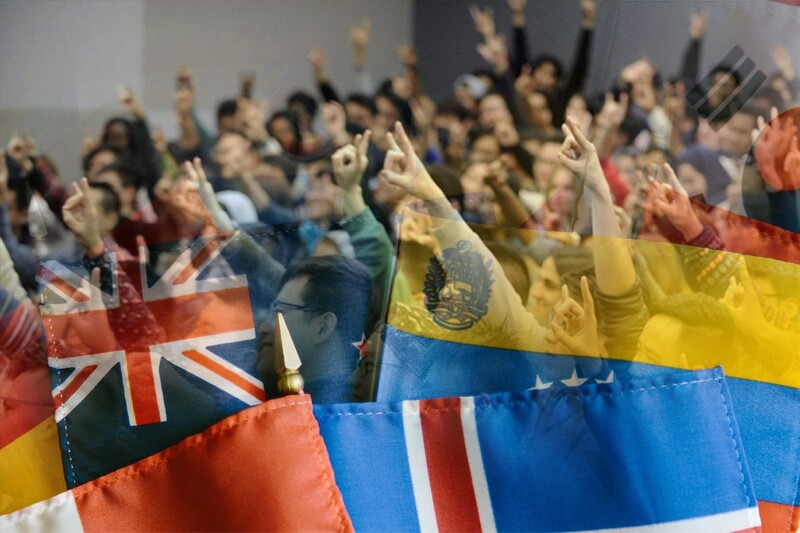 Australia has left Giants like United Kingdom and France in its wake in the recent years when it comes to racking up international students. A recent study in 2015 showed that around 645,000 international students were enrolled in Australia out of which 275,000 were for tertiary education and others for VET, ELICOS, and non-award education programs. Around 12% of the total international students now have a shoe in for graduating with some of the finest institutes in the country. It is a no brainer that USA, with the widest selection of top quality colleges, numerous states, locations and several world class institutions would be at the forefront. In fact, USA is so ahead in the game that around 19% of the total international students are studying in the country, which is a massive 7% ahead of the second place Australia. With nearly a million international students, USA attracts students with a wide variety of institutes with prestigious Ivy League to affordable yet resourceful state schools. The great thing about USA is that most of its International student body, unlike Australia’s, is enrolled in the higher education program.